Netcetera wins a new Award! We are pleased to announce that Netcetera has been selected as the No. 3 for Dedicated Server Host provider in the UK for February 2009 by the Dedicated Server Directory. We would like to thank all of our clients for their continued support and look forward to continuing to provide the high level of service they expect this year. 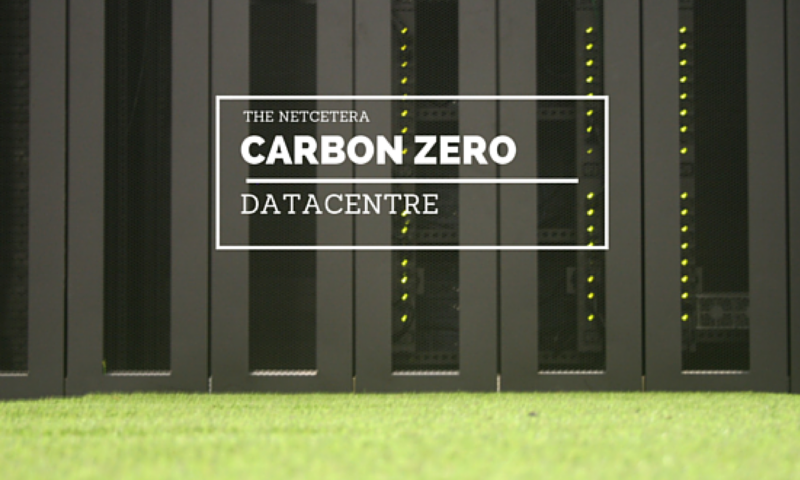 Netcetera have launched their new Continuous Data Protection (CDP) Backup Solution as a option to all Dedicated and VM Server clients. The introduction of the CDP Backup Service has allowed the company to phase out traditional backup solutions, which offers less flexibility and does not enable end users to manage their own backups and perform restorations – including Bare-Metal restores. Servers can operate at full capacity without a significant performance impact during the backup process. Users can now manage backups through a web interface, backups are created four times each day, and up to 28 previous restore points are automatically archived – allowing users to access an entire week of backups. All existing and new customers are able to take advantage of the new backup service. Prices start at only GBP50.00 per month. Come and meet the Netcetera team! Netcetera are exhibiting at the International Gaming Expo (Stand 5650) in Earls Court, London from 27th to 29th January 2009. We will also be exhibiting at Data Centre World (Stand 116) the in the Barbican, London from 24th to 25 February 2009. We are pleased to announce that Netcetera have been selected for Dedicated Web Hosting #3 provider for January 2009 from the UK Web Hosting Directory. We would like to thank all of our clients for their continued support and look forward to continuing to provide the high level of service they expect this year.